We are pleased to announce our new bidding platform available for iPhone, iPad, Android, and web! Browse catalogs, watch your favorite lots, and place bids all with the touch of your finger. 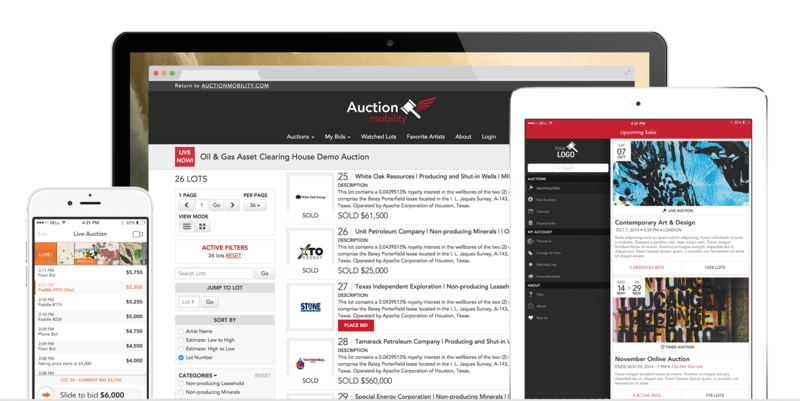 Never miss an auction again!